ATLANTIC CITY, N.J. -- New Jersey police say a 24-year-old woman has been charged with robbery, saying she stole pizza from a man in Atlantic City. Atlantic City police say they responded to a call early Tuesday, finding a 60-year-old man on the ground who was hit on the head. Atlantic City Police Sgt. 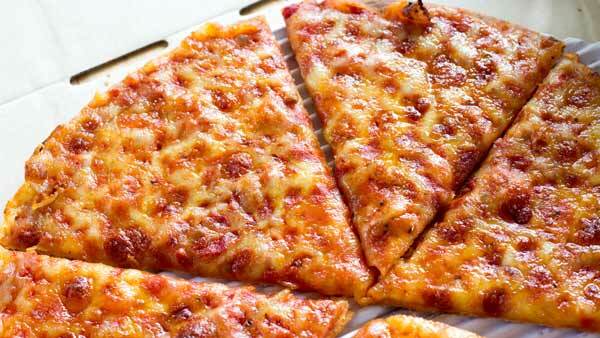 Kevin Fair says a 24-year-old woman stole the man's pizza and ran away. The woman, identified as Michelle Brown, was located and arrested roughly 20 minutes later. She is currently being held at county jail and is charged with robbery.